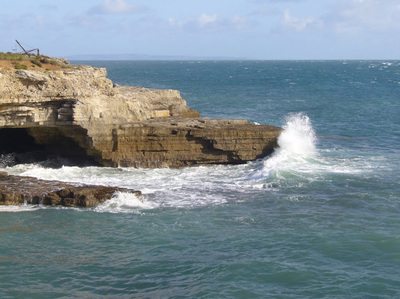 Check out Portland's Attractions and Wildlife! 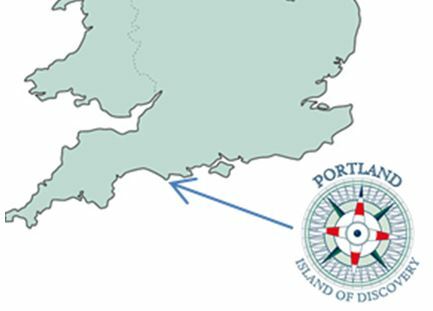 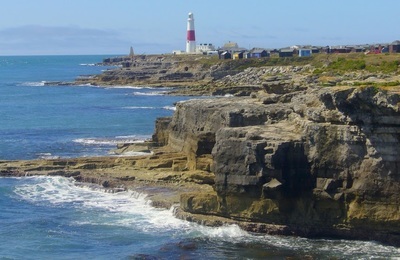 Be sure to explore the rest of this site, to discover that there's nowhere else quite like Portland - guaranteed! 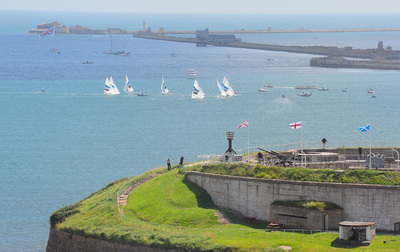 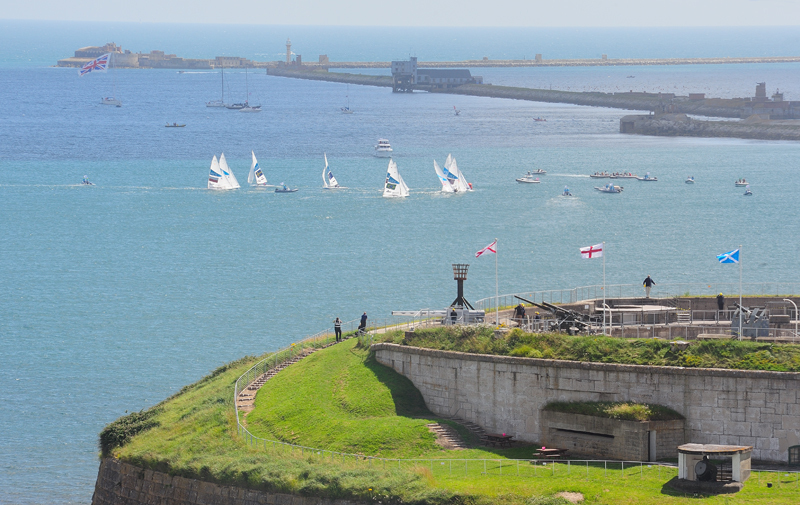 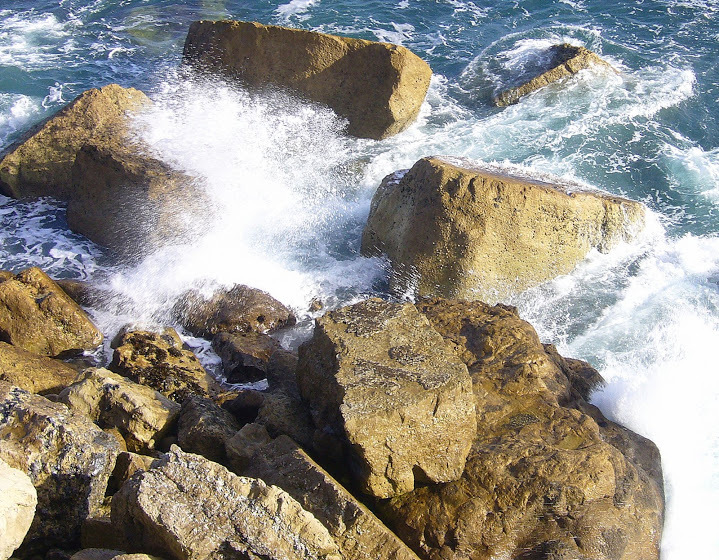 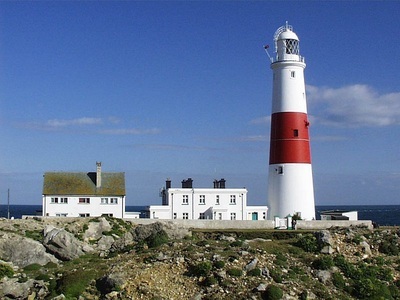 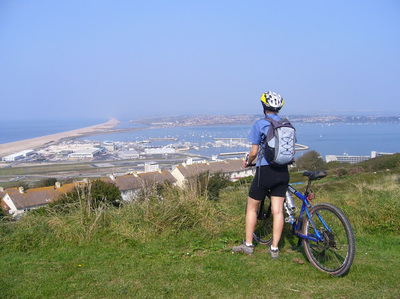 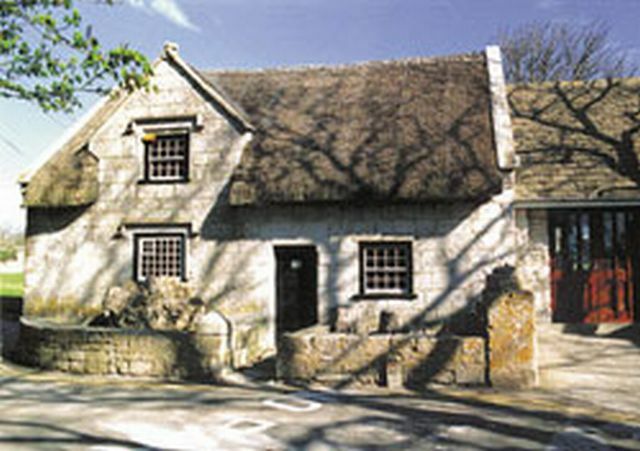 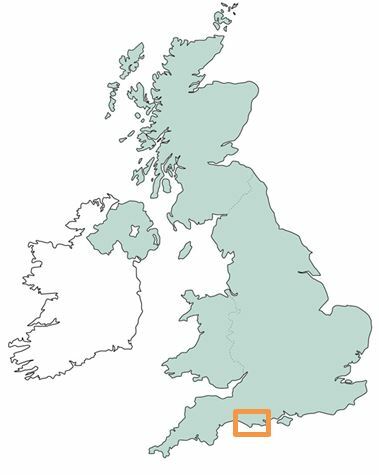 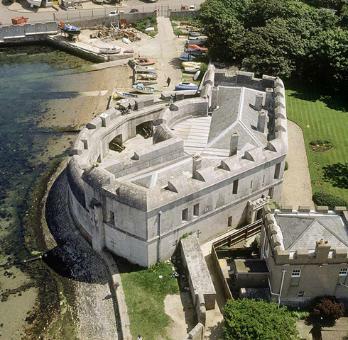 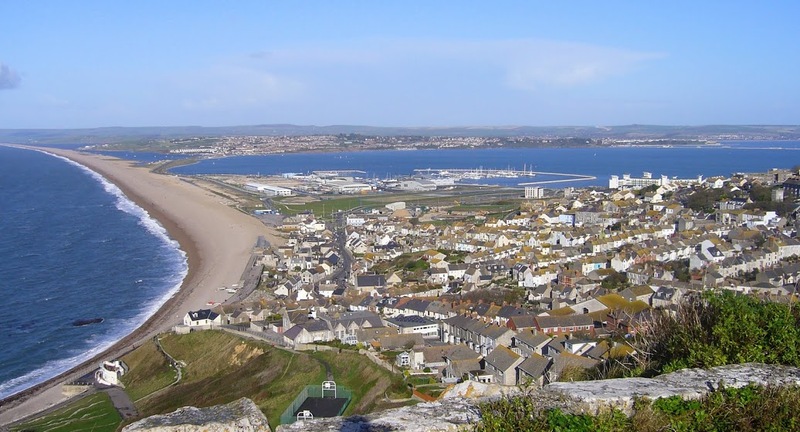 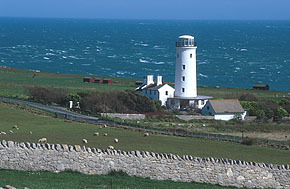 Situated just moments away from the golden sands of Weymouth, Portland has it all. 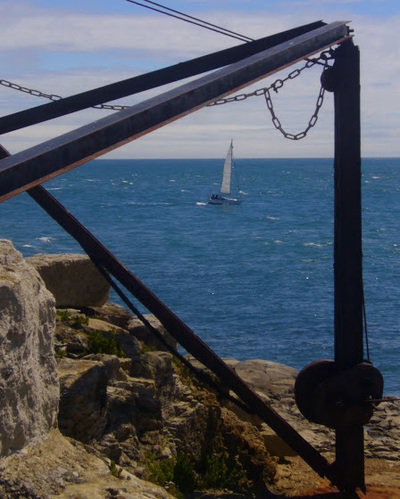 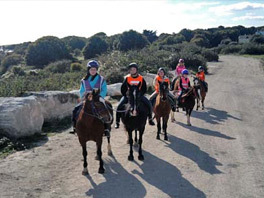 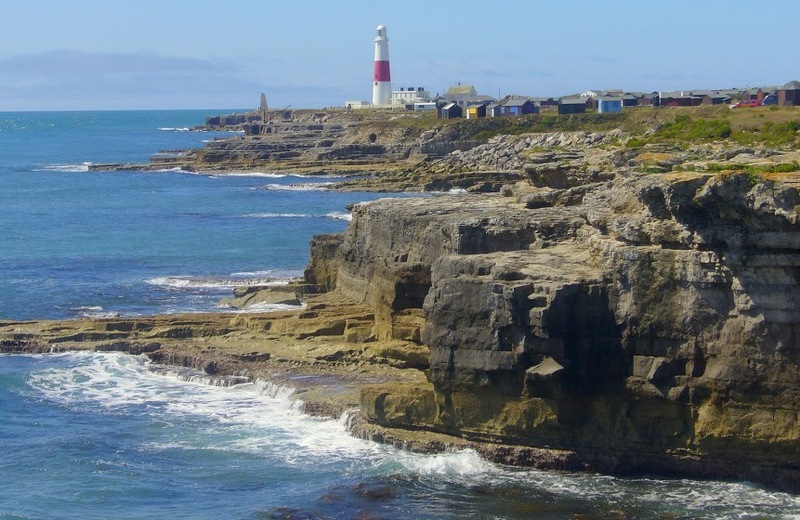 With quiet coves, disused quarries that are now a haven for wildlife and some of the best views in Britain, the Isle of Portland is easy to find.